DeepOcean Ghana Ltd. has announced that it has been awarded a 3-year contract with options for two additional years, to provide a Light Construction Vessel (LCV) to Tullow Ghana Limited. In this regard, DeepOcean Ghana has mobilised the DP2 ROV/construction vessel Dina Star with two DeepOcean Ghana-owned 220HP Constructor ROV systems that commenced offshore activities mid-March 2016. 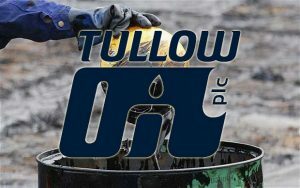 The scope of work includes inspection, maintenance and repair (IMR), surveys and subsea construction on the Tullow Ghana operated deepwater Jubilee and TEN Fields offshore Ghana. 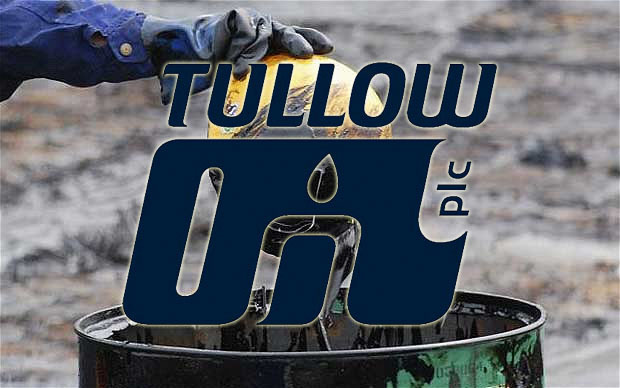 DeepOcean Ghana Limited, an indigenous Ghanaian company in which Deep Ocean B.V. (DeepOcean) holds a 49% shareholding, commenced its working relationship with Tullow Ghana in February 2015 when it mobilised the Rem Forza to undertake multipurpose construction activities on Jubilee. The Rem Forza has now been replaced by the Dina Star, allowing the Rem Forza to continue working with Tullow Ghana to provide accommodation and construction support on the TEN project from March 2016.